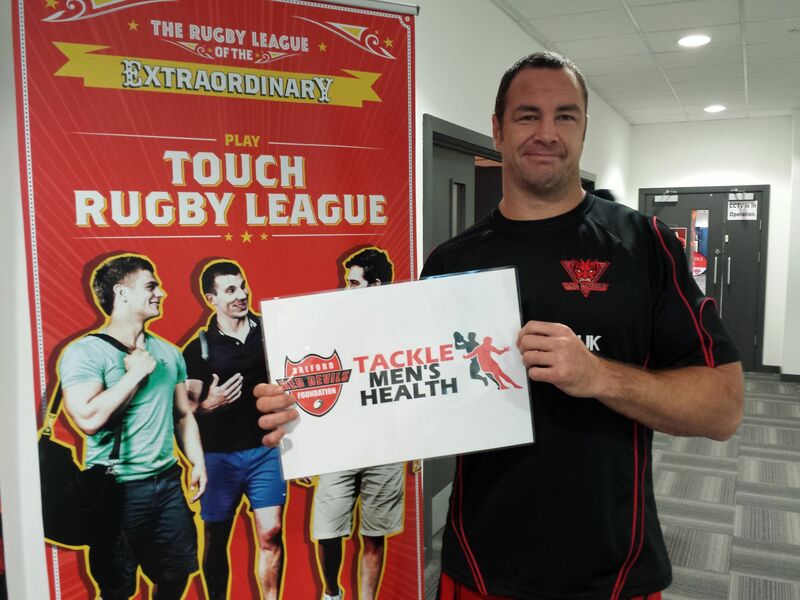 Salford Red Devils will welcome all to the AJ Bell Stadium on Sunday 12th July, for a Tackle Men’s Health Day, against the back drop of a first team Super League match with Hull KR. We are looking for teams and individuals to take part on the day. Supported by friends and colleagues from Provident, the Red Devils will host an afternoon designed to engage our supporter base in men’s health related activities. 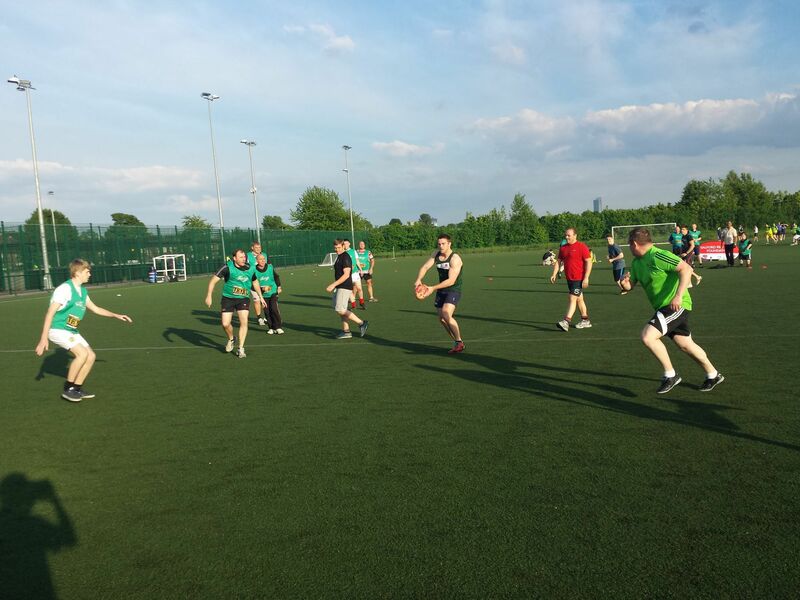 The Foundation’s delivery team, alongside first teamers such as Corey Paterson and Adrian Morley, deliver a wide ranging programme of activities including talks and boot camps designed to engage local males in healthy pursuits. Undertaken through a partnership with Salford Clinical Commissioning Group, this latest activity will culminate in fitting finale to showcase the Red Devils’ and Provident’s work in this field. At the centre of this will be a Rugby League festival featuring both Touch RL and Masters RL formats. Taking place on the community pitches prior to the main match, Foundation staff will be hosting teams from business partners and community clubs alike. If you are a seasoned Touch RL enthusiast or simply looking to pass a ball round, there will be a place for you.